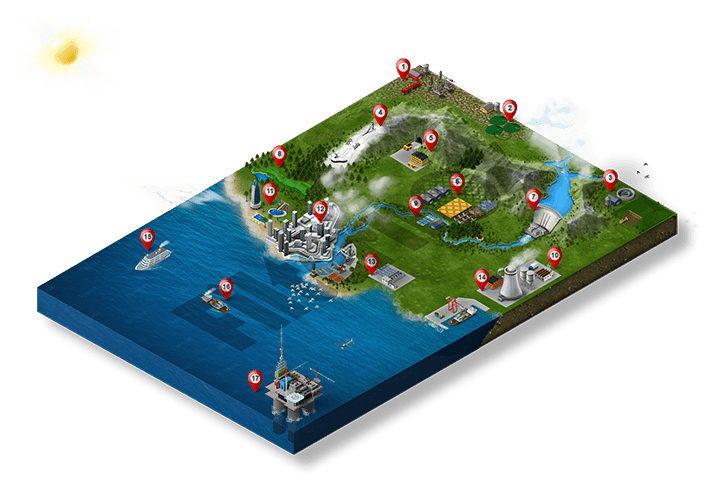 The size of dirt particles contained in sea water varies widely. 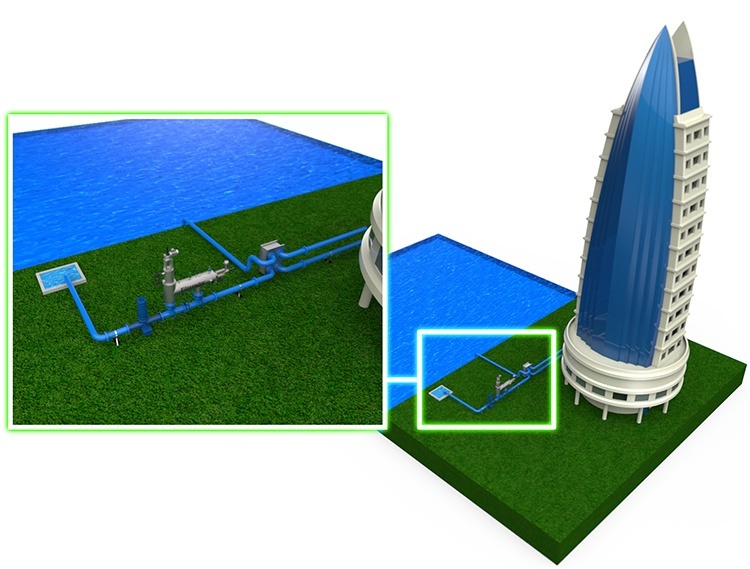 Therefore sea water filtration needs more care than other fluids. 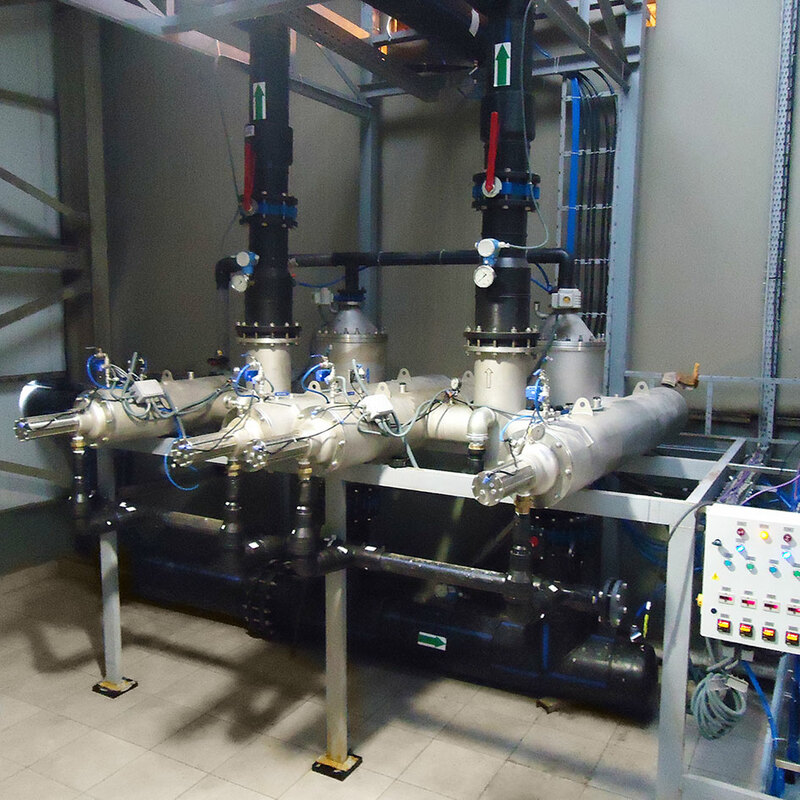 A very special filtration solution is required to remove particles from 10 mm at one end of the spectrum down to 50 micron particles at the other. 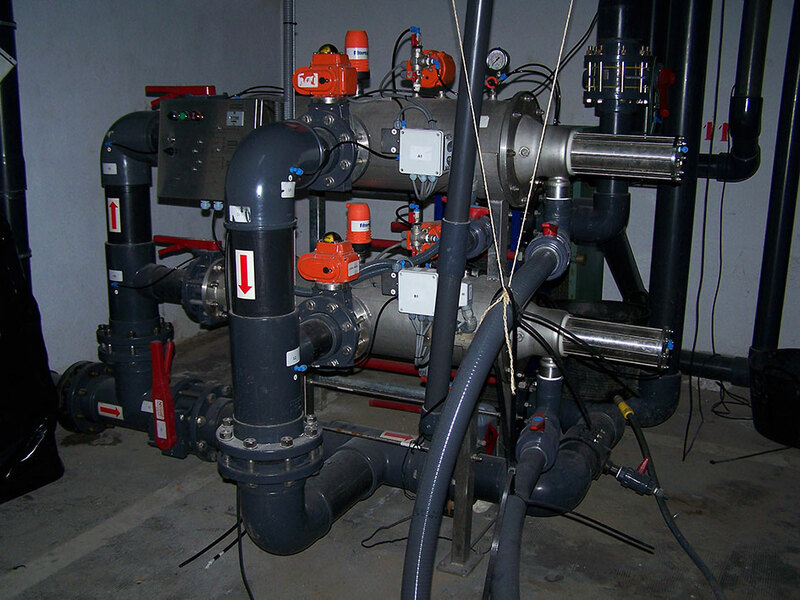 It requires filtration of both coarse and fine particles at the same time. 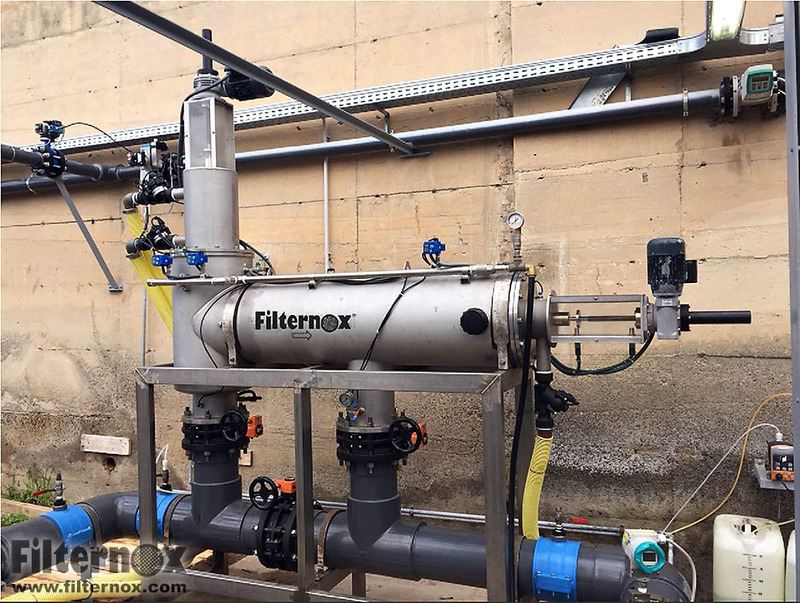 Filternox® offers special models, KFH, KTW and KQR which have both coarse and fine filtration stages in one body and both featuring an independent automatic self-cleaning system. 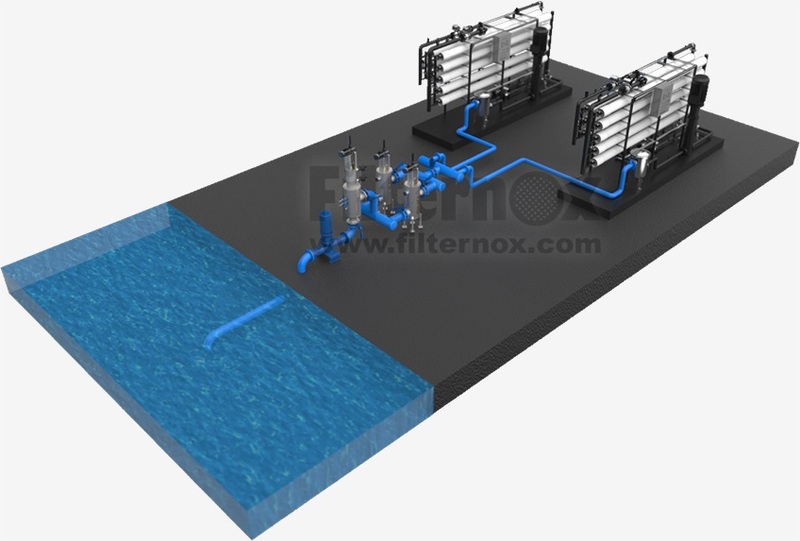 Filternox® automatic self cleaning filters are used for sea water filtration on oil platforms, the protection of heat exchangers, ultra filtration and Reverse Osmosis units as well as recreational uses. 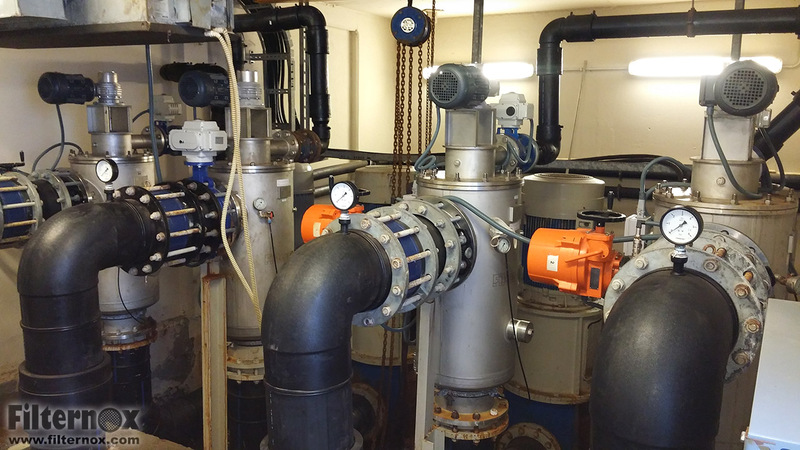 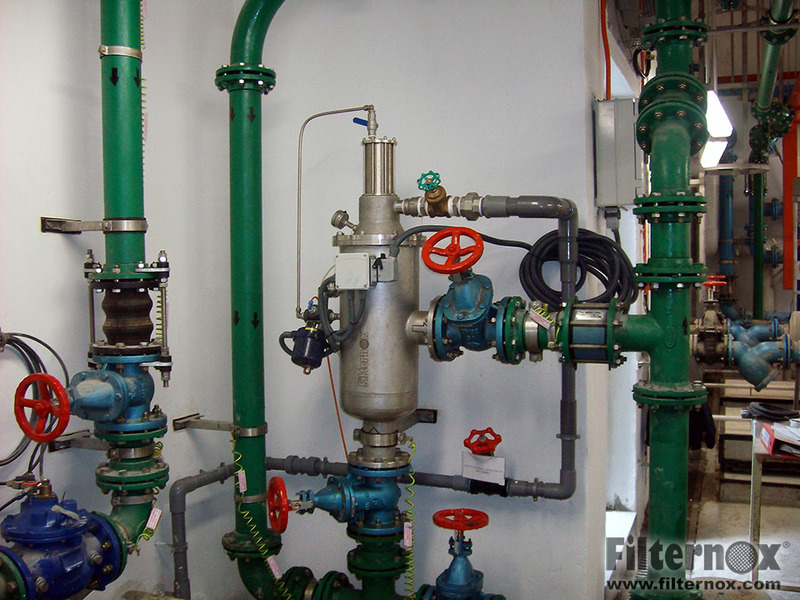 Another important consideration in the filtration of sea water is the corrosive effect it has. 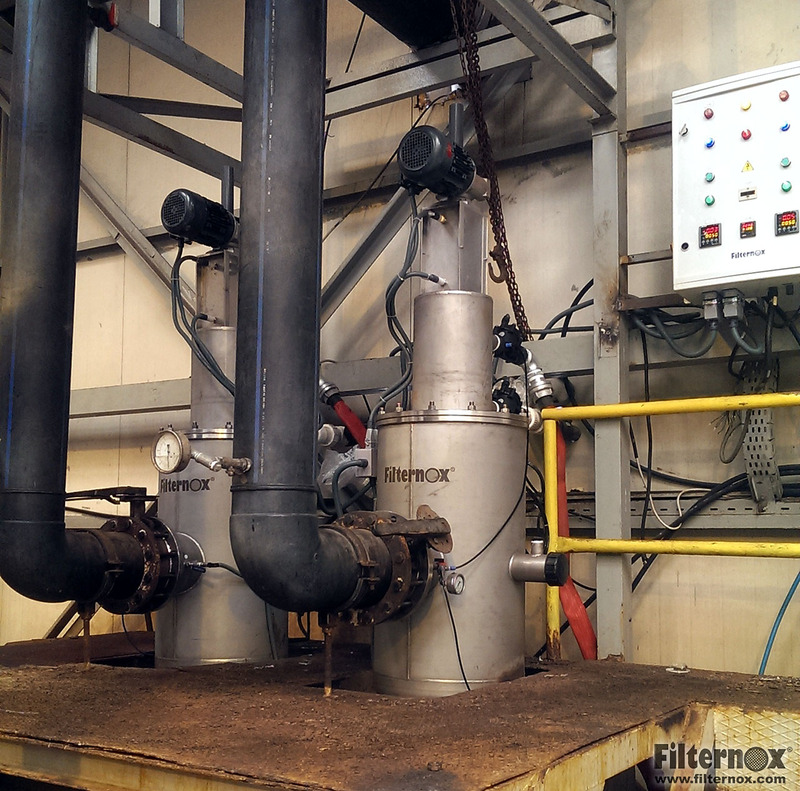 Filternox® offers the best permanent solution with a rubber coating over its stainless steel body. 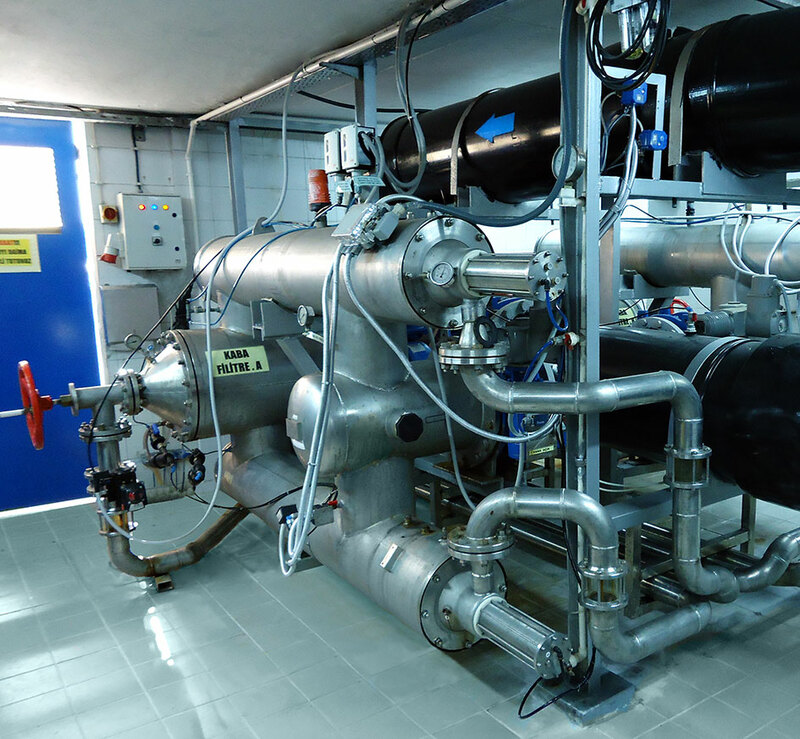 Contact us today for a customized sea water filtration solution. 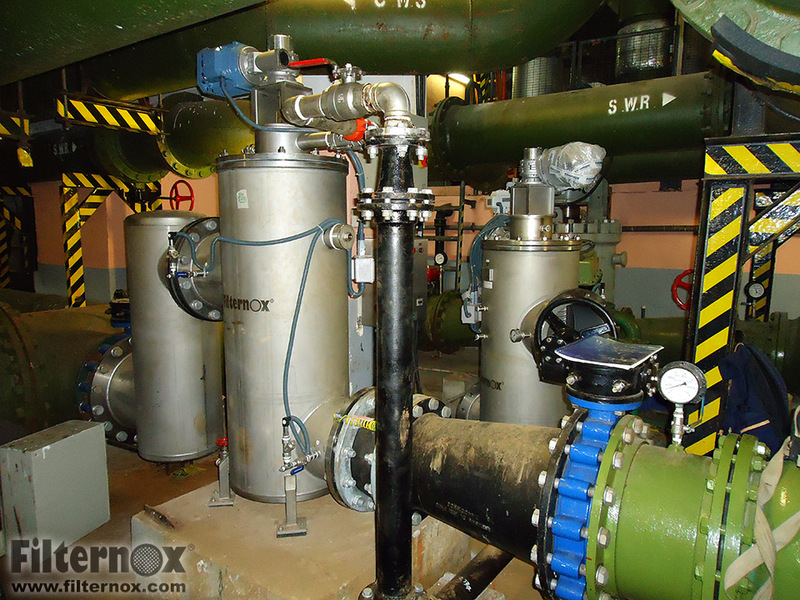 No matter how big or small your project might be, Filternox® engineers are going to assist you from start to finish.